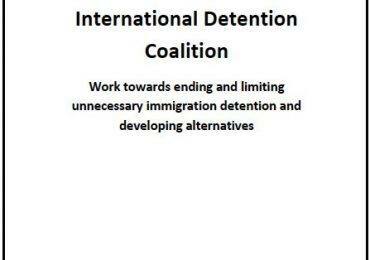 The Global Campaign to End Immigration Detention of Children focused on Mexico throughout the month of November, after previous successful campaign focus months in Australia, Greece, and South Africa throughout 2012. 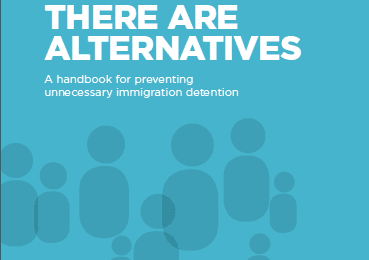 Mexico was chosen due to its concerning practice of child immigration detention. Mexico has detained over 4000 children in 2011, while it seems that this year numbers will exceed 5000. The Campaign kicked off in early November at the AMBULANTE film festival in Mexico with a screening of the “Invisible Picture Show” followed by a debate and input from a child psychiatrist who spoke about the impact of detention on the mental and physical health of children. “The Invisible Picture Show” film director Tim Hawkins then spoke about his telephone conversations with children in immigration detention in Mexico, and Mexican campaign members also joined the discussion.